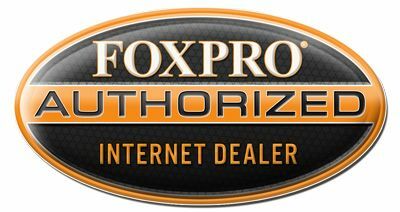 AllPredatorCalls.com is a FOXPRO Authorized Sound Programming Facility. We offer the unique ability to program any FOXPRO model with the FOXPRO library of over 400+ wildlife calls. FREE Custom Sound Programming! YOU PICK the calls of YOUR CHOICE - WE PROGRAM Your Call!